Frisbie Elementary School: Highlights - FES - Look for the Good! FES - Look for the Good! 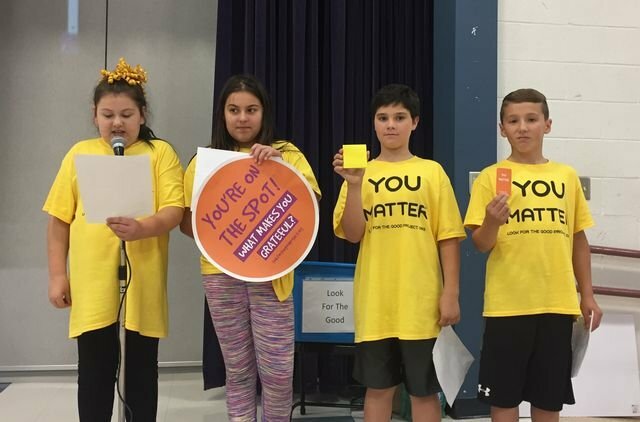 Students participate in the "Look for the Good" Assembly.